Digital x-rays are quickly becoming adopted by a large percentage of the dental industry. A digital x-ray allows the dentist to take an image of the tooth or teeth and put it into an imaging program. 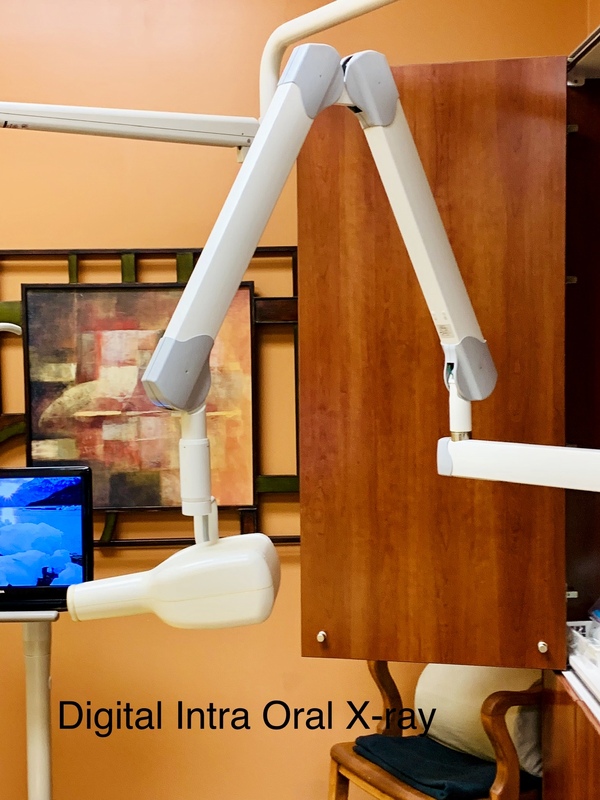 Within this imaging program, there are a number of tools that will allow the dentist to take a very close look at the teeth and surrounding structures with amazing accuracy. As a benefit to the patient, the digital x-ray also provides nearly 80% less radiation than a standard x-ray. 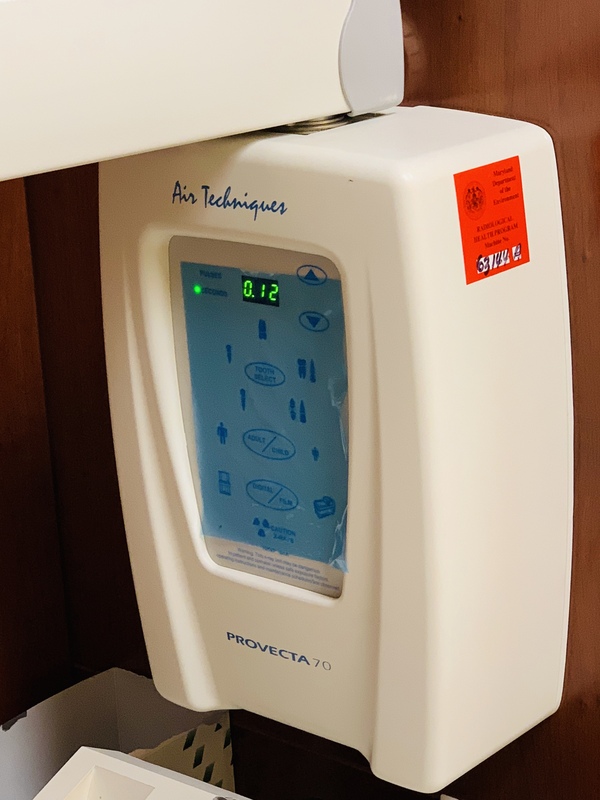 This is due to the fact that the digital version of the x-ray is much more sensitive to this radiation and has been specifically designed with the patient in mind. X-rays are a necessary and important part of our diagnosis and treatment, without them we would be working blindly.